By Legal Futures’ Associate Certainty the National Will Register. 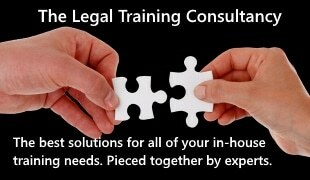 In a recent Certainty Will Search find, best practice prevailed to provide the client with protection and peace of mind. A Certainty Will Search Combined was conducted to verify if the known Will was the last Will. 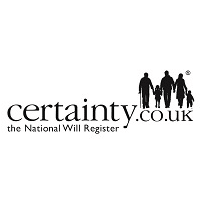 The 2001 Will was the only registered Will, having been registered by fellow member of Certainty, Sydney Mitchell, who were just 0.1 mile away from Wadsworths. The Will dated 2001 was written by Legal 500 firm Sydney Mitchell Solicitors and registered to their Shirley office.